O come, let us sing unto the LORD: let us make a joyful noise to the rock of our salvation..
And I will rejoice in Jerusalem, and joy in my people: and the voice of weeping shall be no more heard in her, nor the voice of crying. He that hath the bride is the bridegroom: but the friend of the bridegroom, which standeth and heareth him, rejoiceth greatly because of the bridegroom’s voice: this my joy therefore is fulfilled. Lots of verses on Joy!! 🙂 So awesome! God’s joy is indeed so very awesome . . . Amen to that! You put so much into this, it is such a blessing to us! 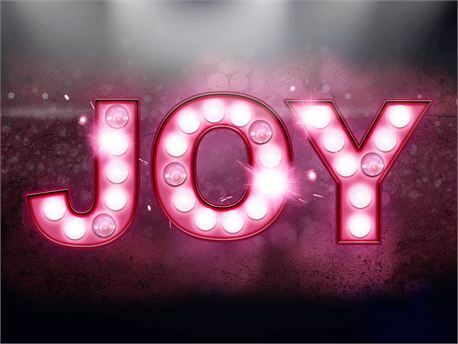 Thank you for the beautiful poem and all the verses on JOY! God bless you abundantly and with all joy!